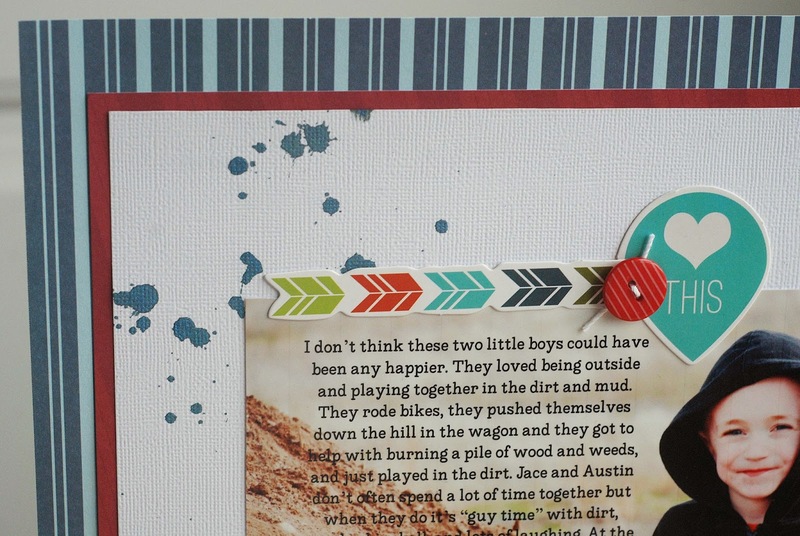 Becki Adams: Let's Talk Tuesday: Journaling on a photo? 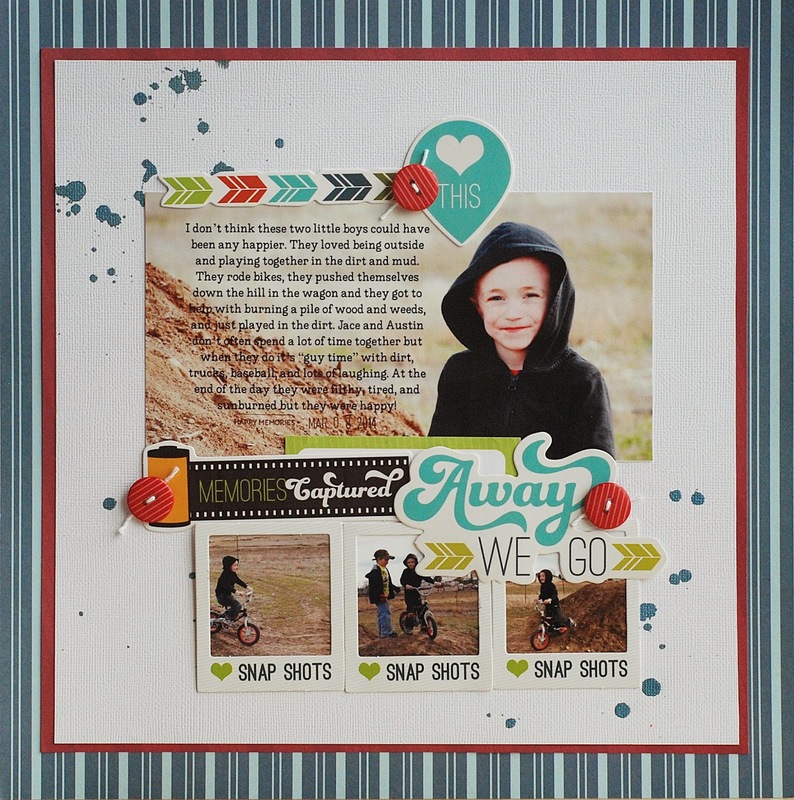 Adorable layout becki! I don't think I have journaled on a photo before! Journaling is so not my strong suit, I need to work on that. Thanks for the inspiration, I'm gonna try your technique on my next layout! Yes, adorable! 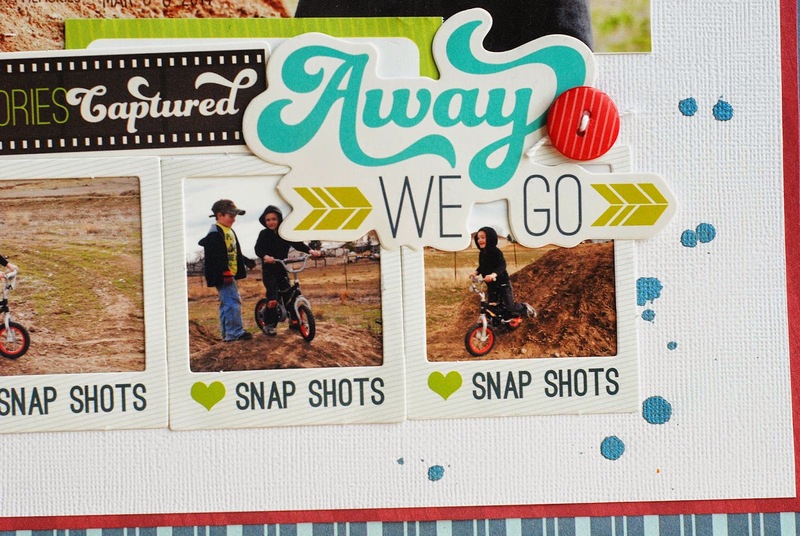 Love the journaling on the photo, the photo strip, and neat film element! I need to work on my journaling......my least favorite part of scrapping! Thanks for the neat ideas! Thanks! Journaling isn't my favorite either. That's why I try to change things up often so I don't get too bored with it. That turned out fabulous! I have done titles on a photo but not journaling. Mary Jo, you should try it! It's a lot of fun. Thanks for your sweet comments! You layout looks great with the journaling on your main photo. Fun pictures, too! So nice that your hubby took care of documenting those moments! I have journaled (usually only a few words) on photos. I need a good pen, as the one I used on this layout http://paperandmusings.wordpress.com/2014/04/30/i-prefer-my-dogs-salty/ kind of stuck to the photo as I was writing it turned out looking awkward. I'm going to check out your other posts! I can't wait to see what else you're talking about! You're so sweet! Thank you, Ruth! I love your projects! Finding a good pen when journaling on a photo isn't easy! American Crafts has a pen called a slick writer that it great for writing on a photo. <3 <3 <3 Thank you Leanne!